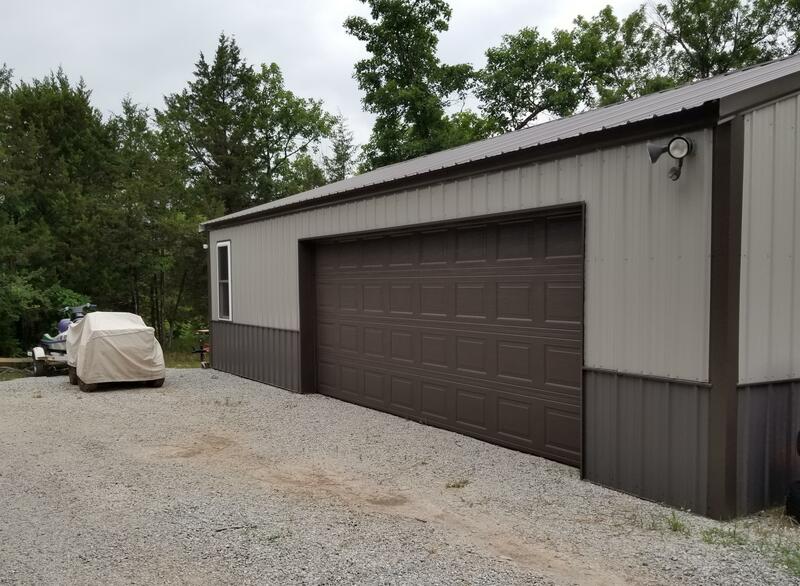 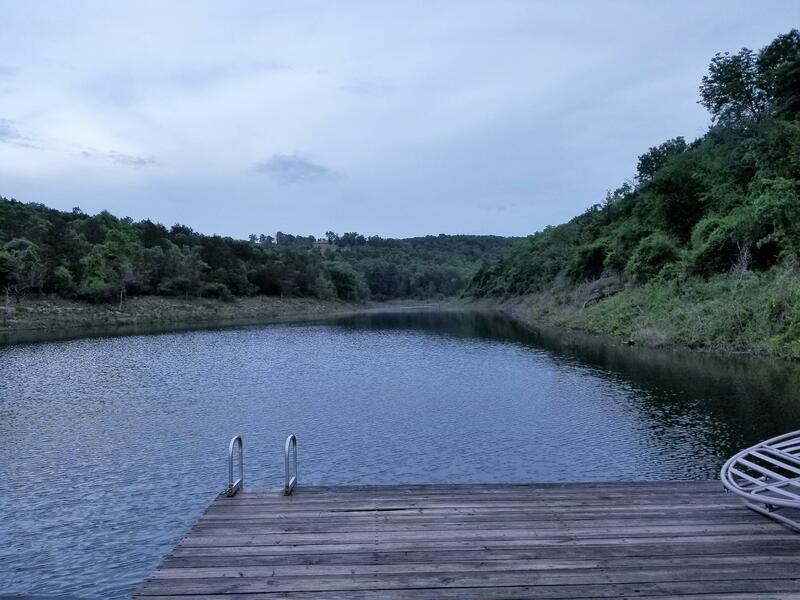 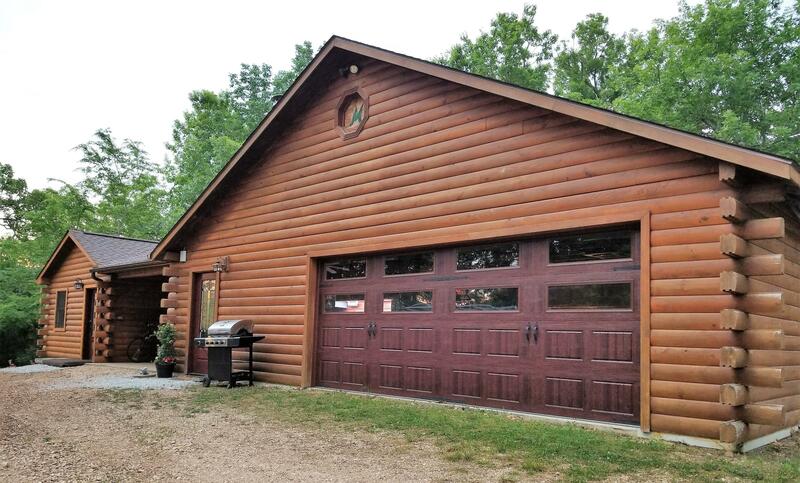 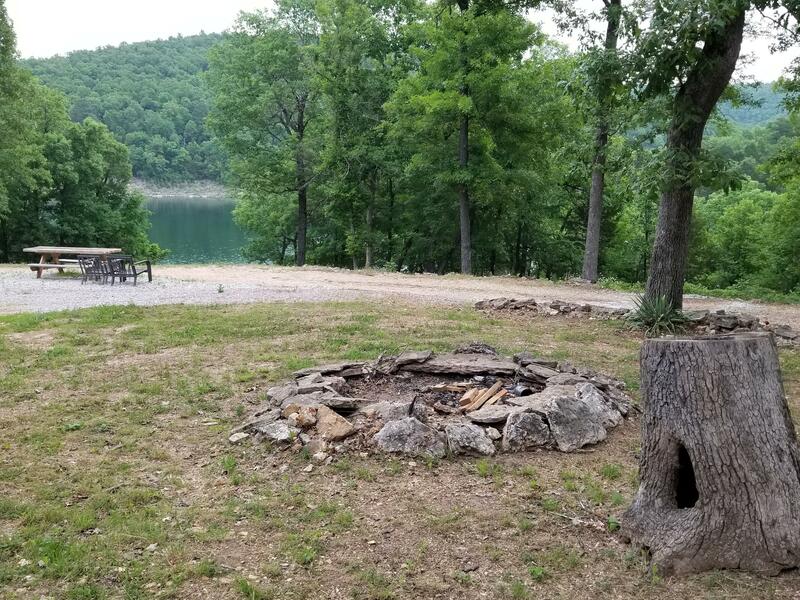 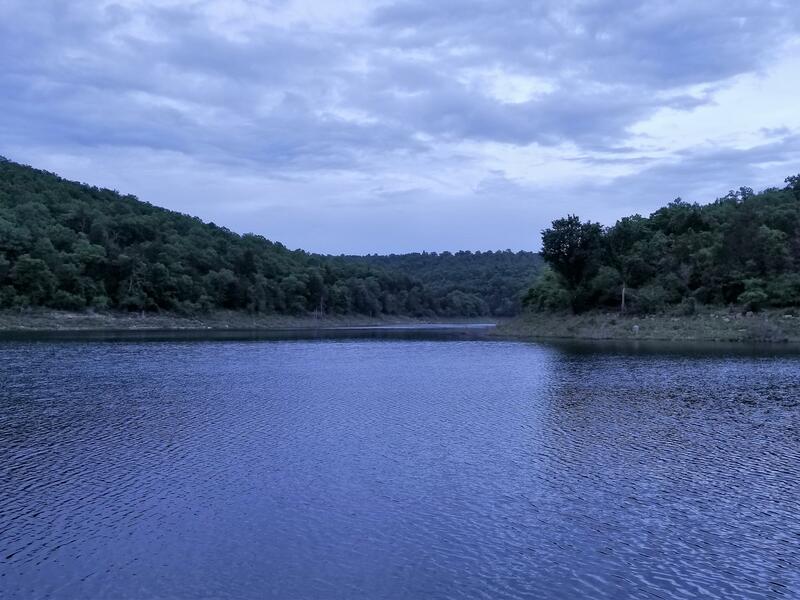 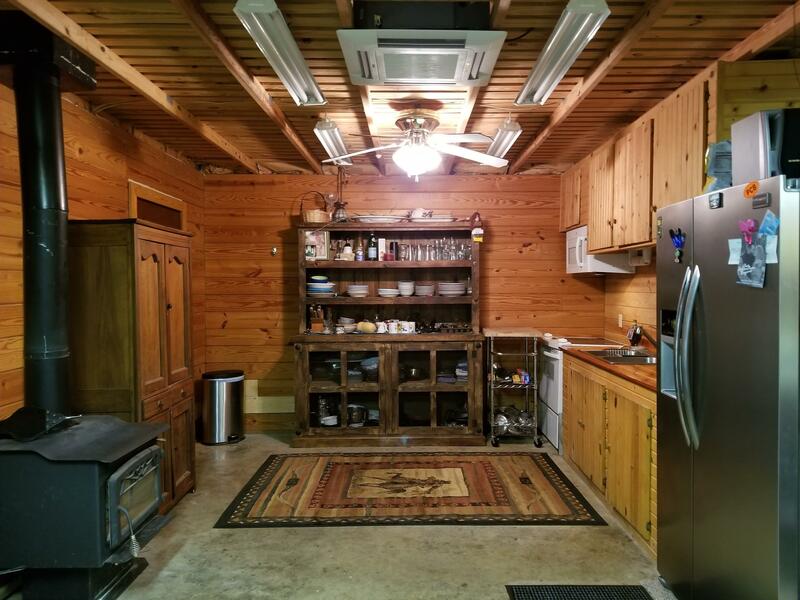 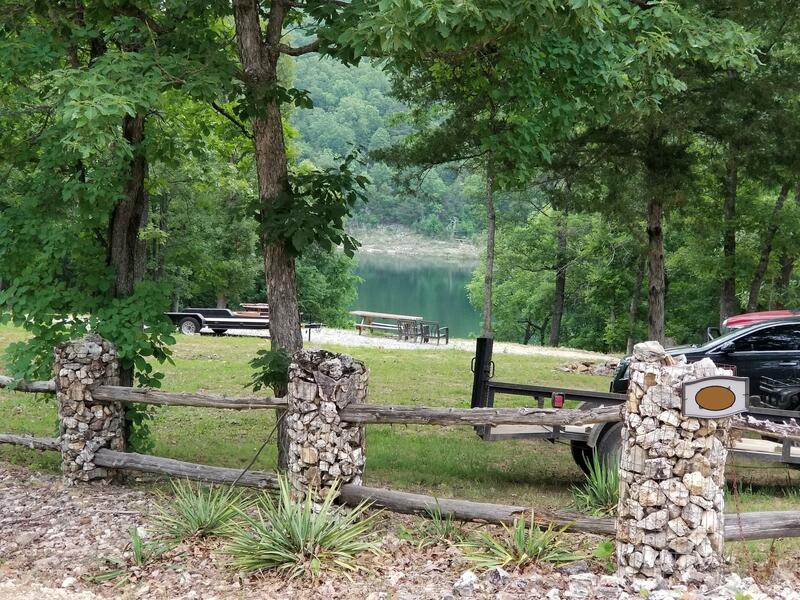 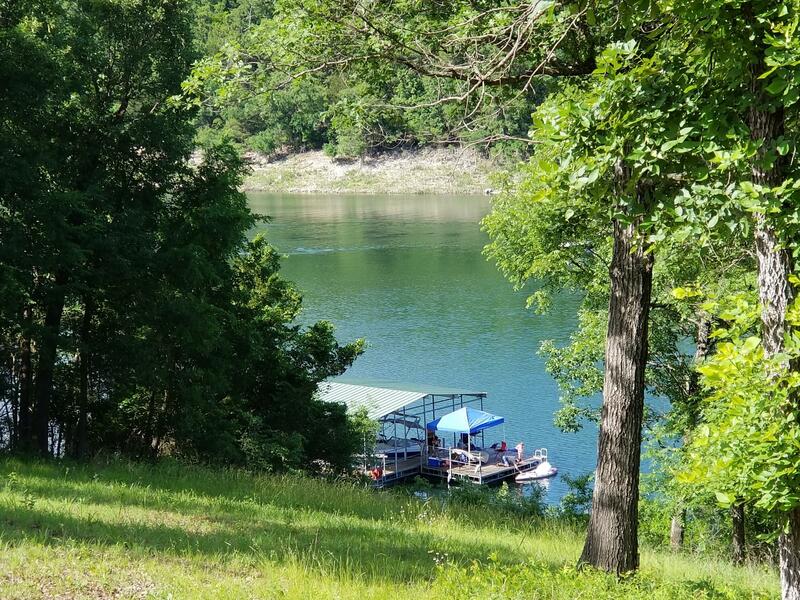 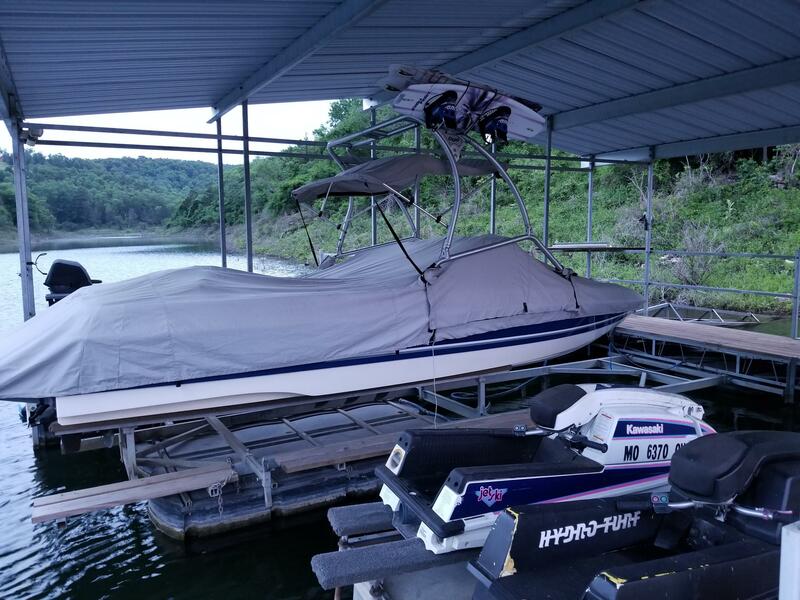 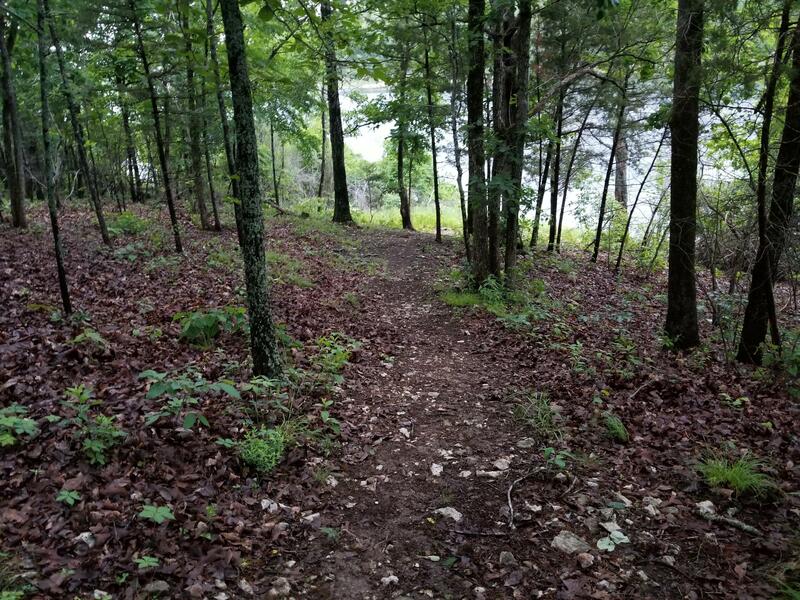 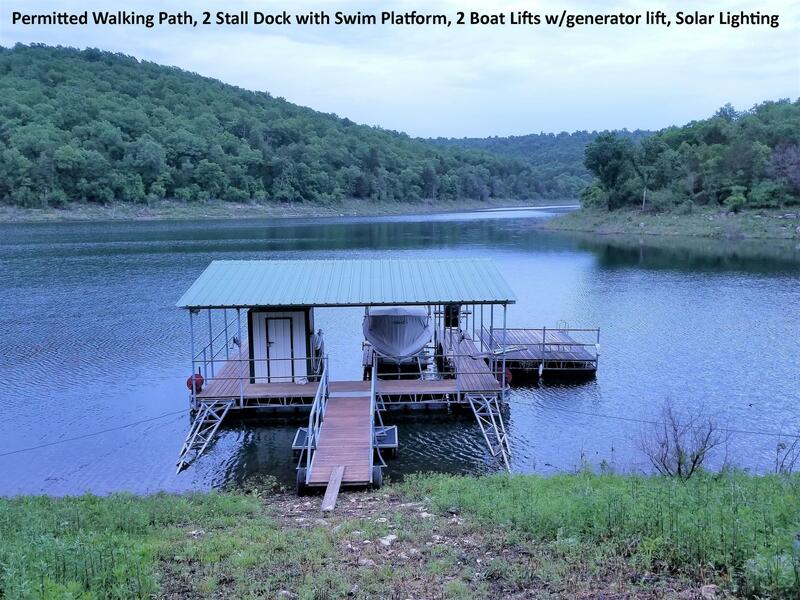 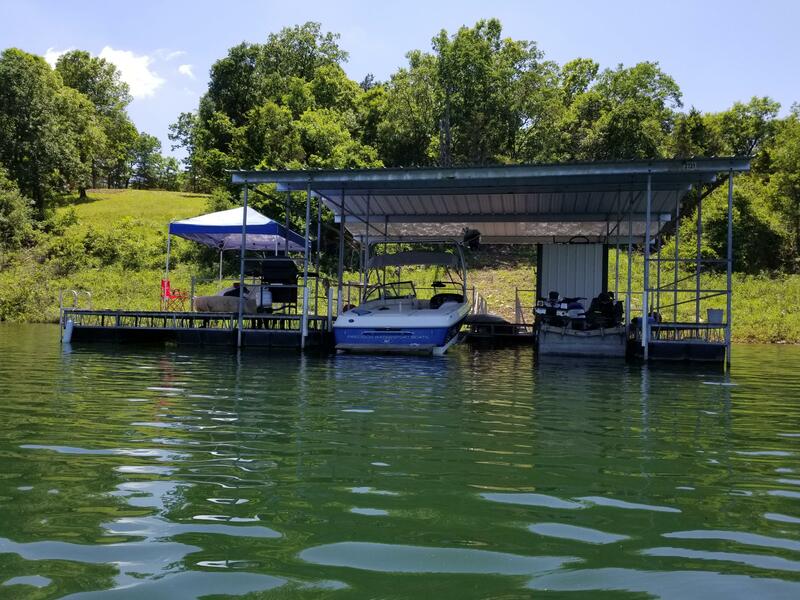 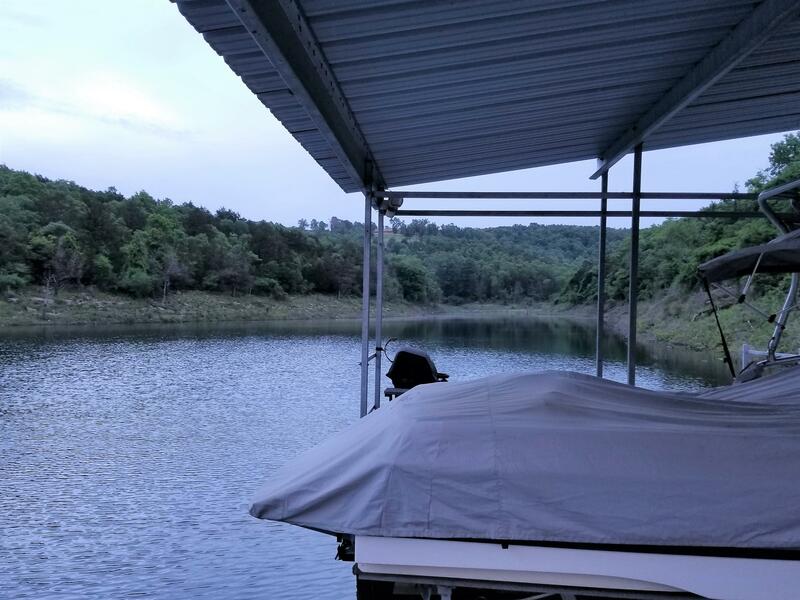 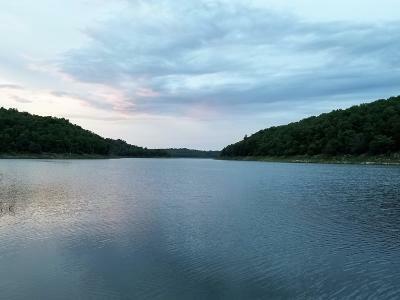 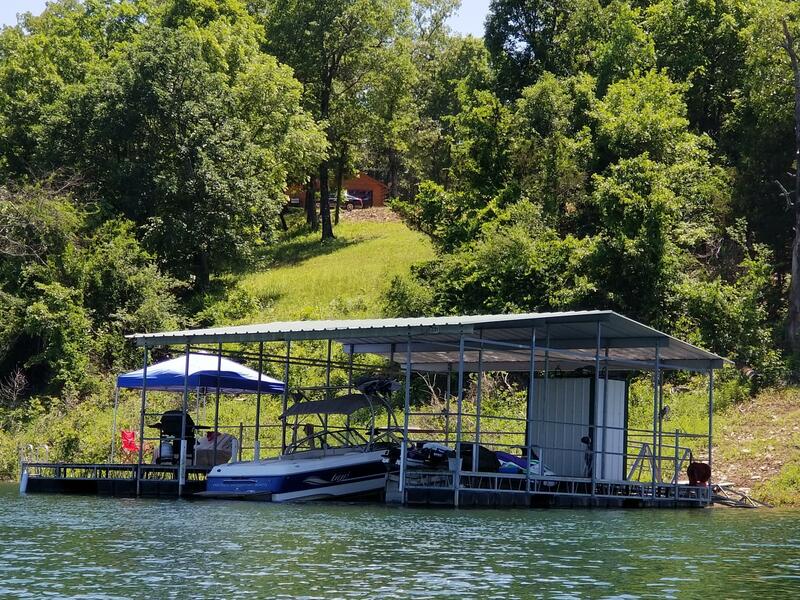 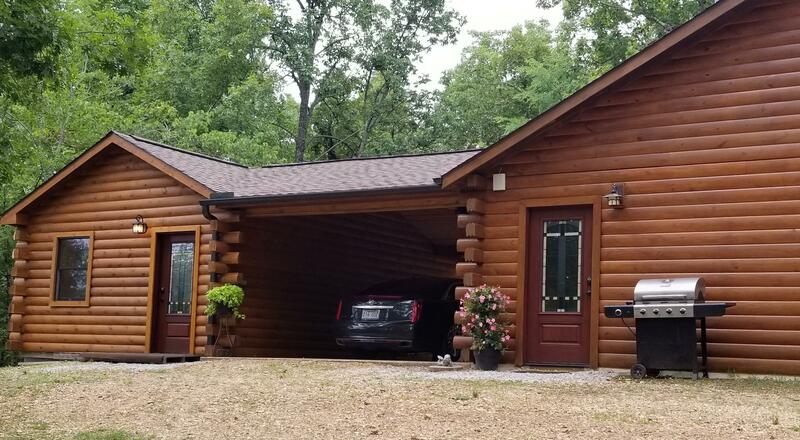 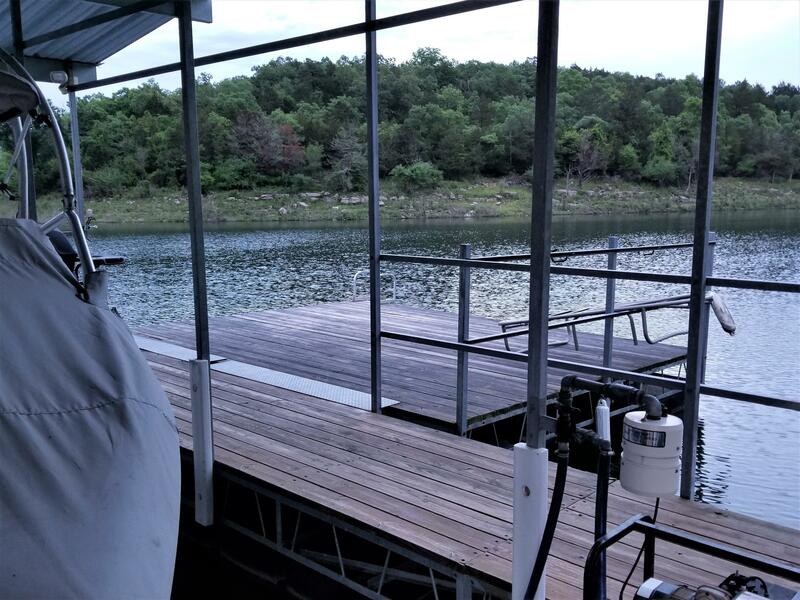 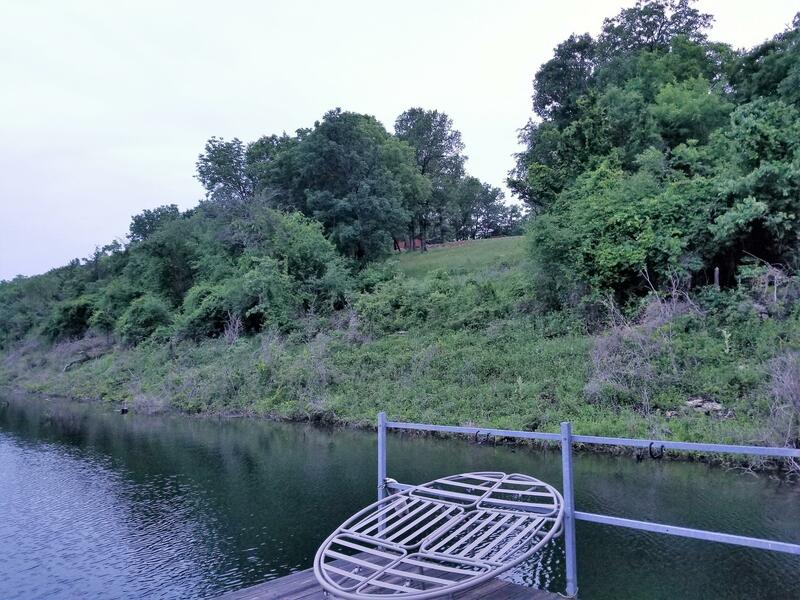 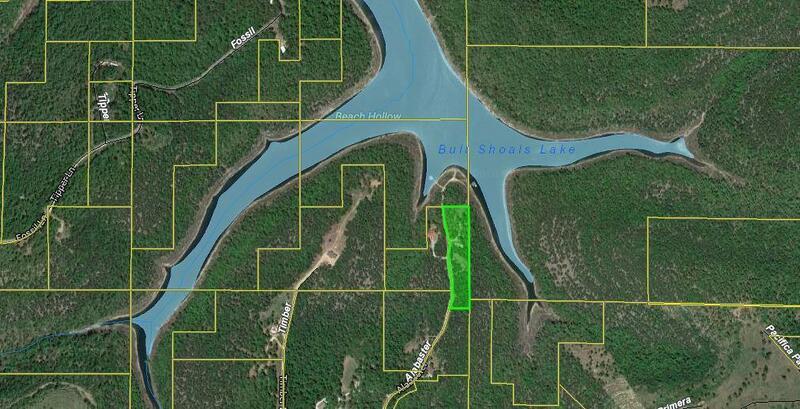 YOUR VERY OWN PRIVATE COVE WITH BOAT DOCK, ON BULL SHOALS LAKE. 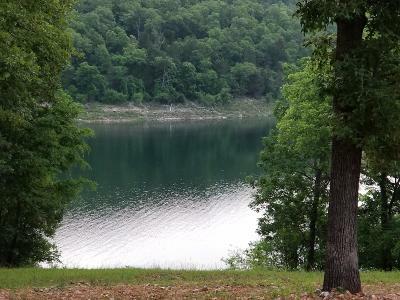 Quiet, peaceful retreat. 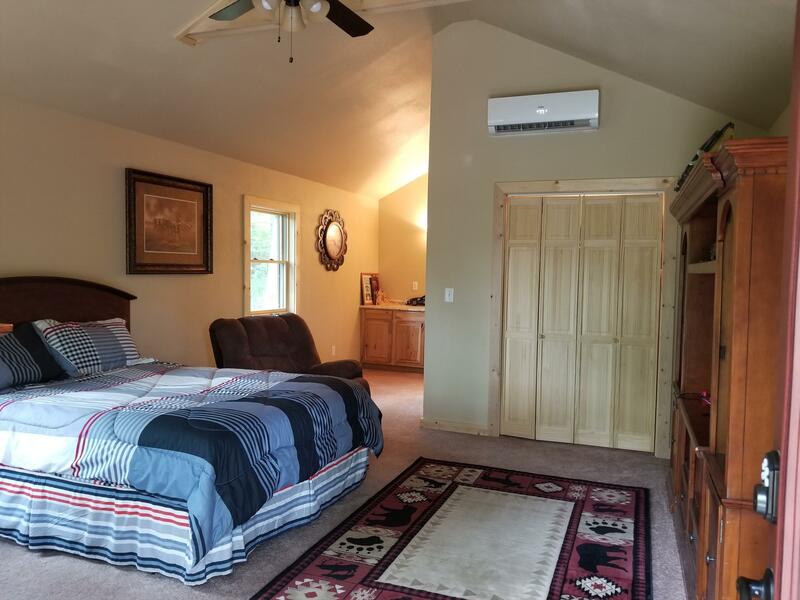 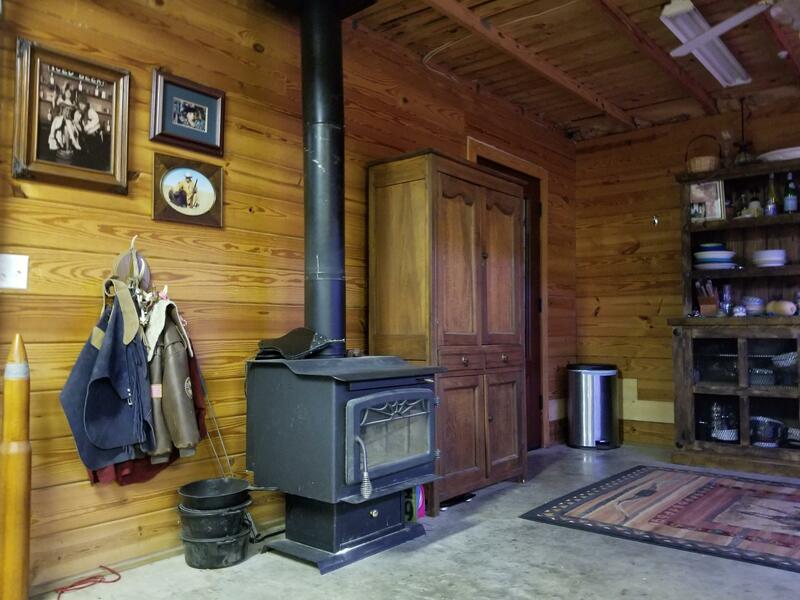 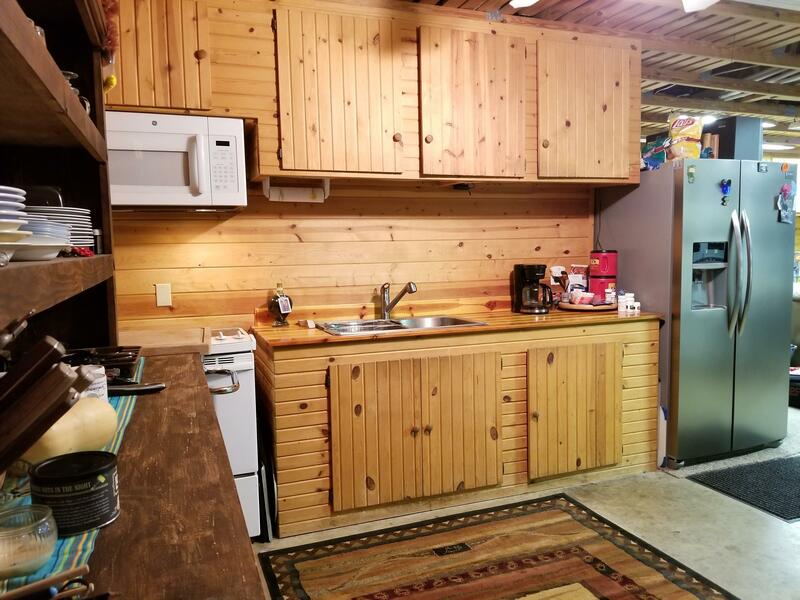 Lake front, year round lake view, 1,364 livable s/f. 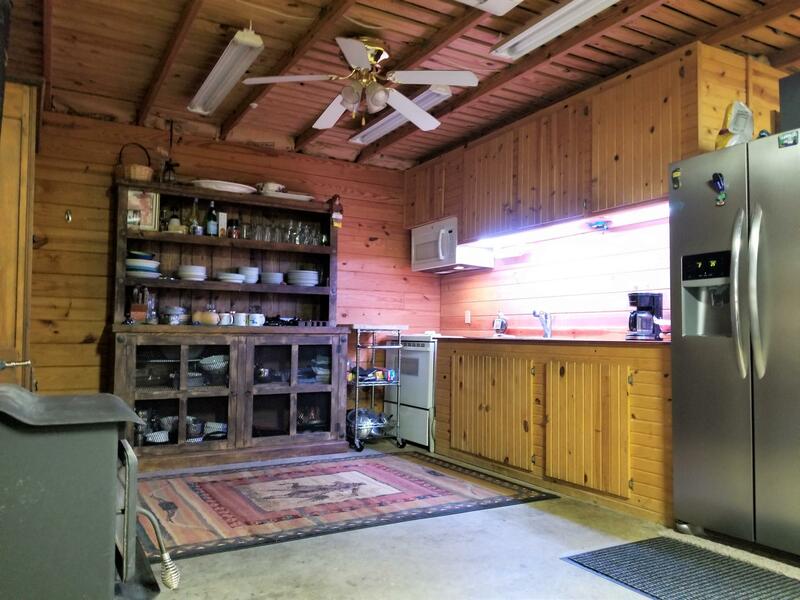 Relax in the breezeway or pull your car in for shady cover. 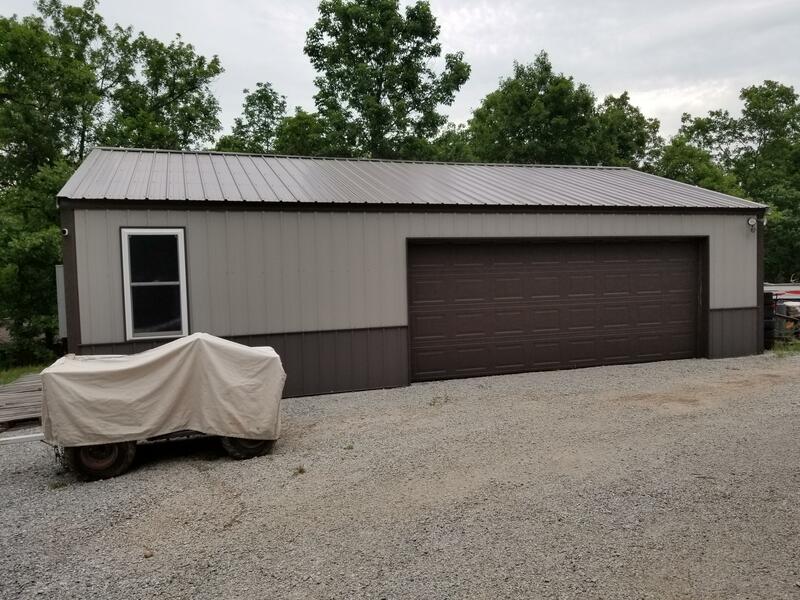 Brand new 24x36 shop. 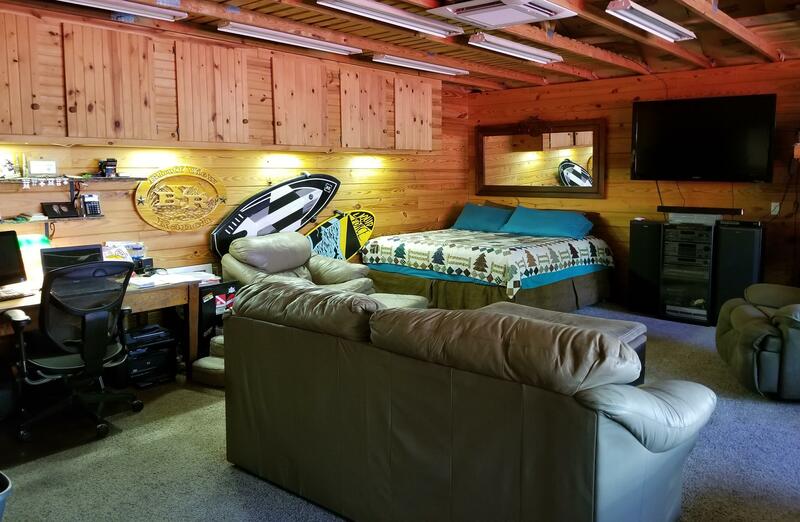 2 stall private boat dock w/2 lifts, solar lighting and swim platform. 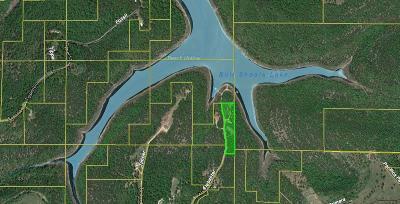 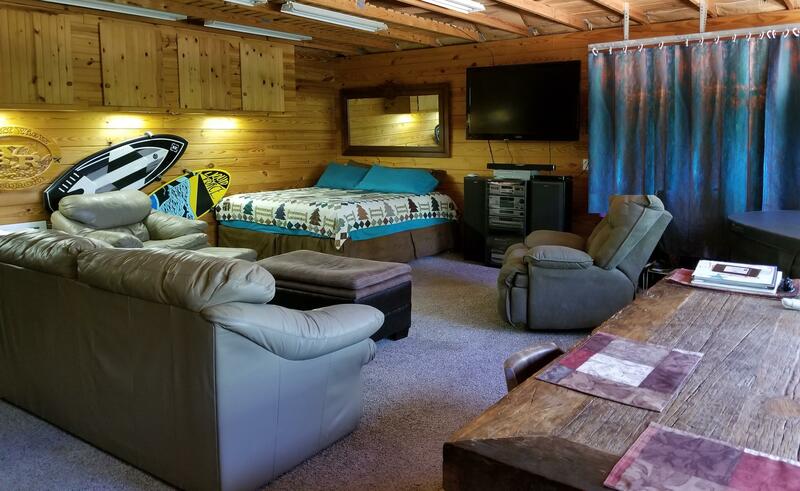 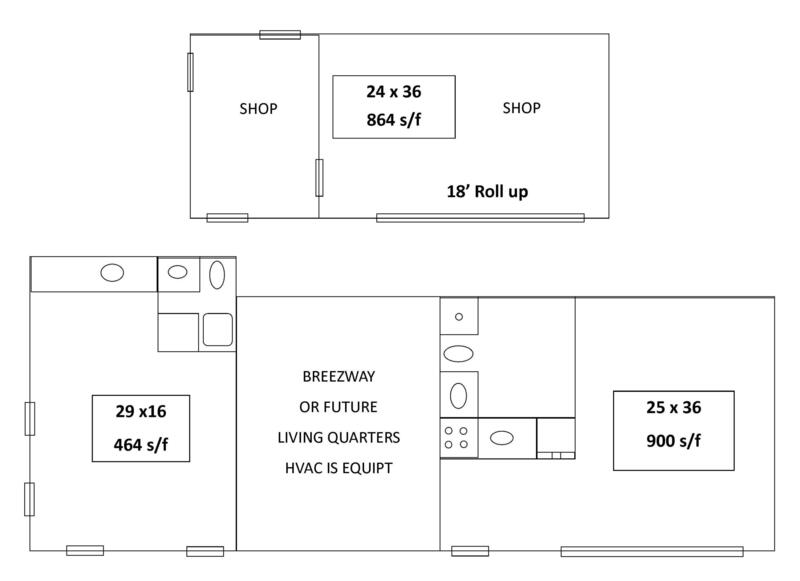 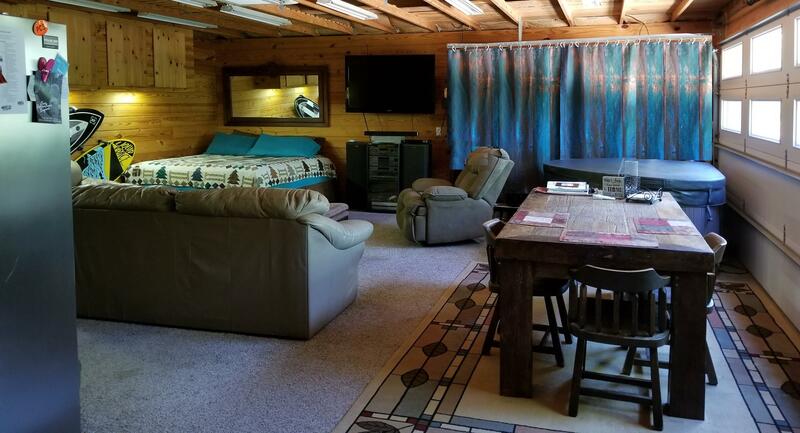 Lakeview RV pad with full hookups or your future home build site. 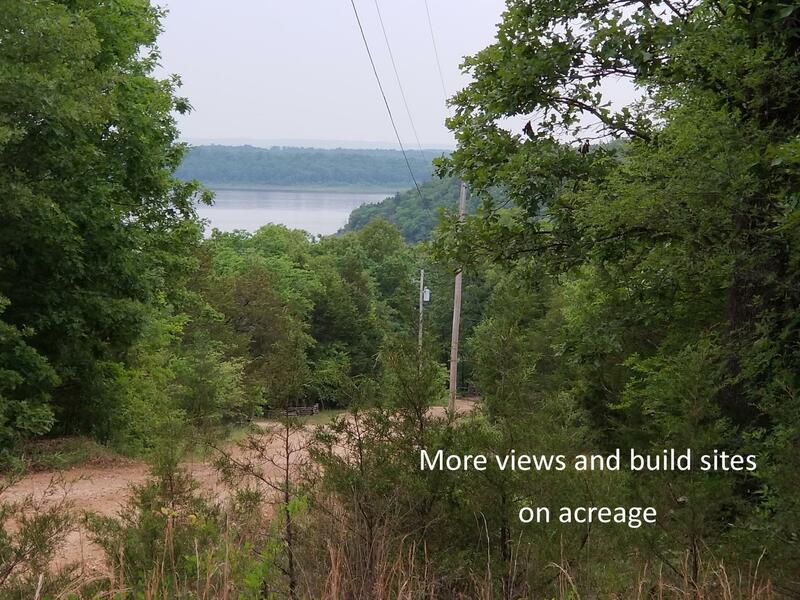 Brand new second septic in place, 3+ acres with several additional lake view build sites. 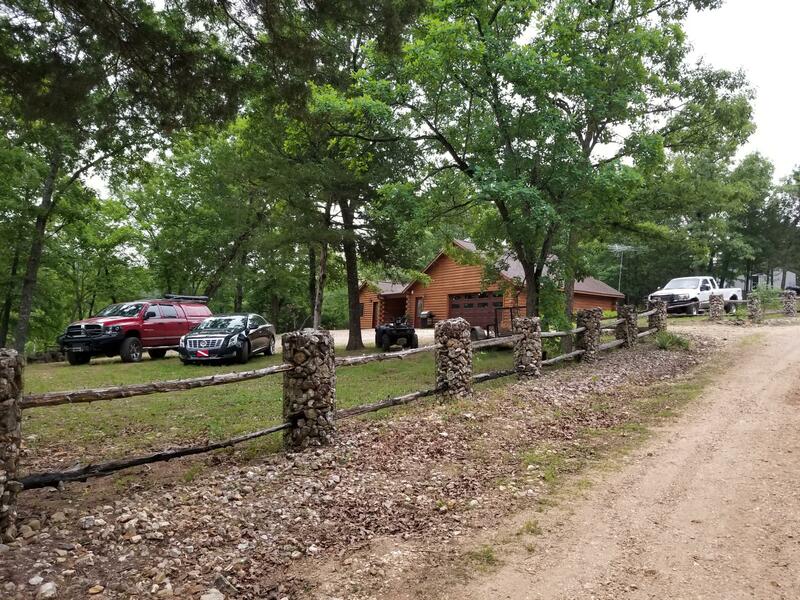 Nice neighborhood with light restrictions to keep the area nice. 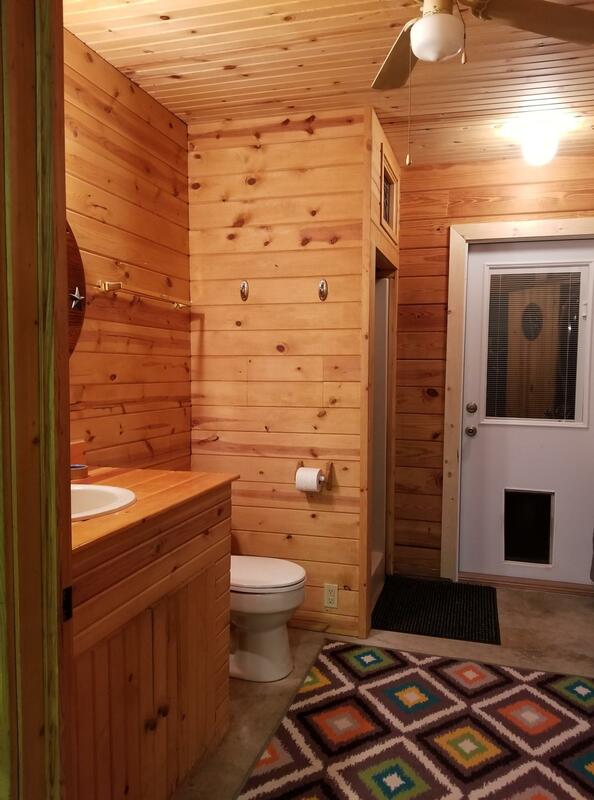 A lot to Love here. 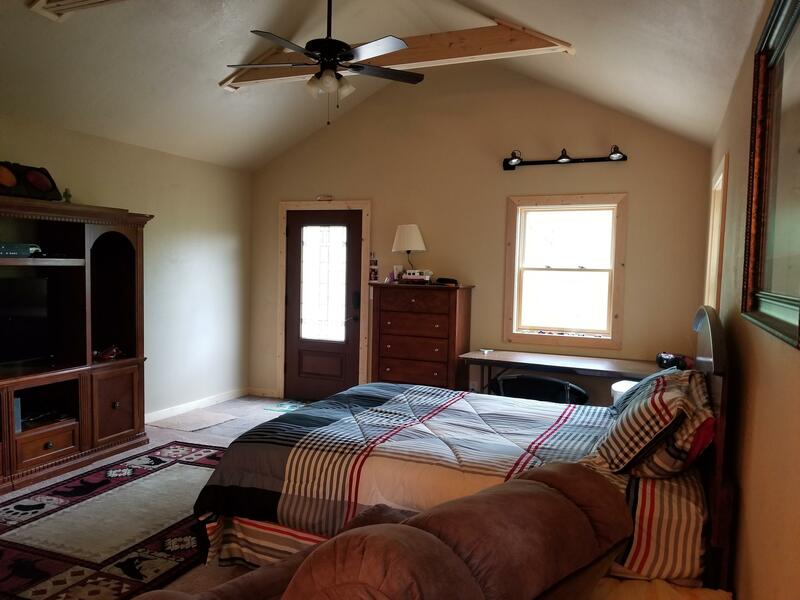 Listing agent is owner and active, licensed Real Estate Broker. 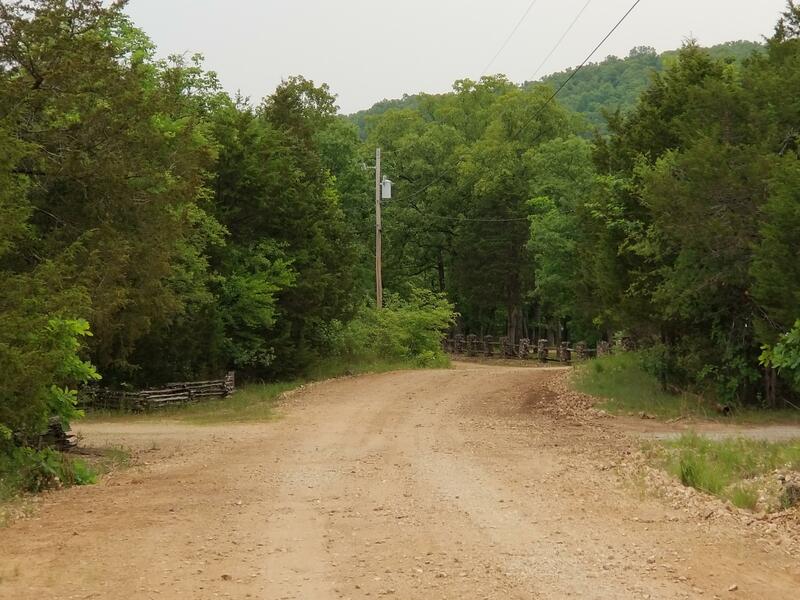 Directions: From Dollar General in Lead Hill take Hwy 14E, Veer Left on MC 2059 (Locust Road, Left on MC 2061 for 1 mile, L on Hermosa, R on Alabaster Lane to Property. 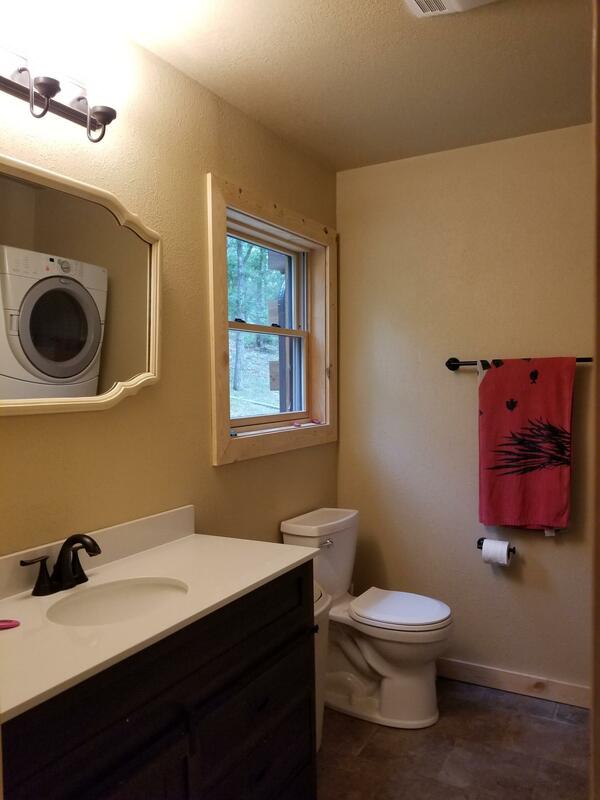 Courtesy of Roadrunner Realty Inc.